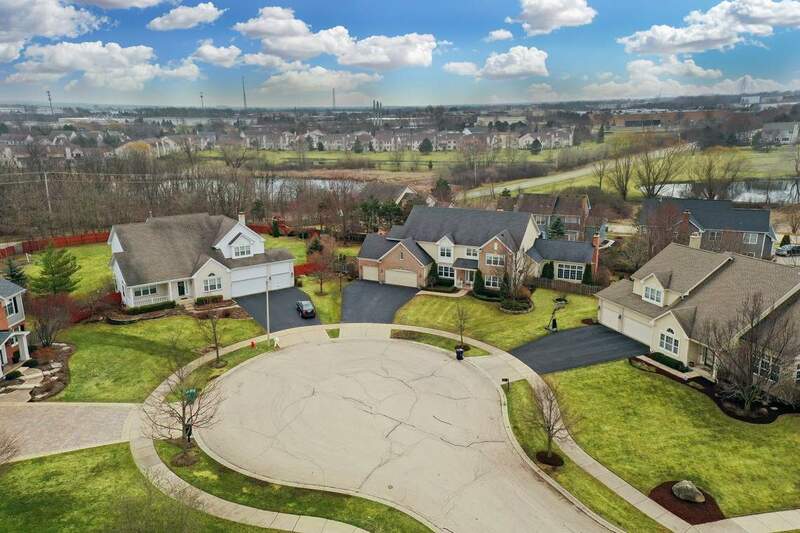 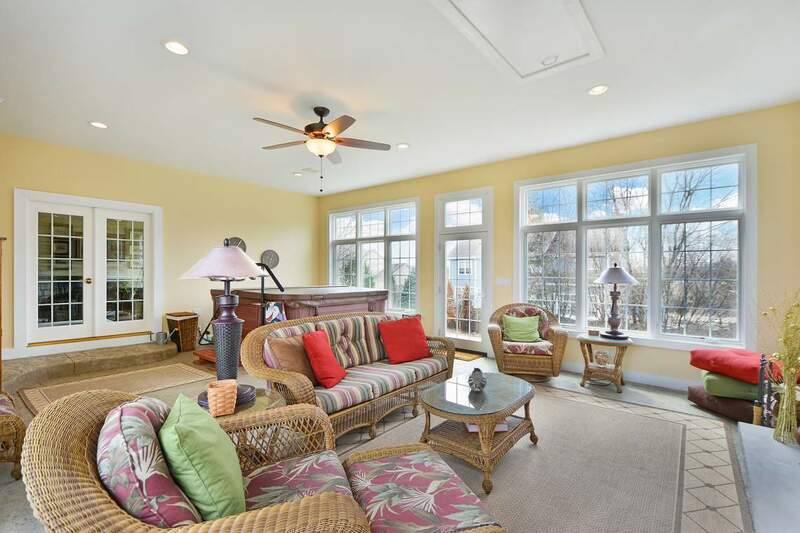 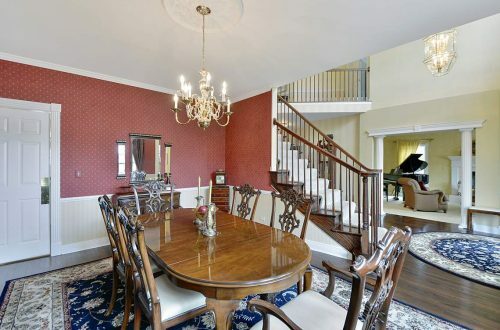 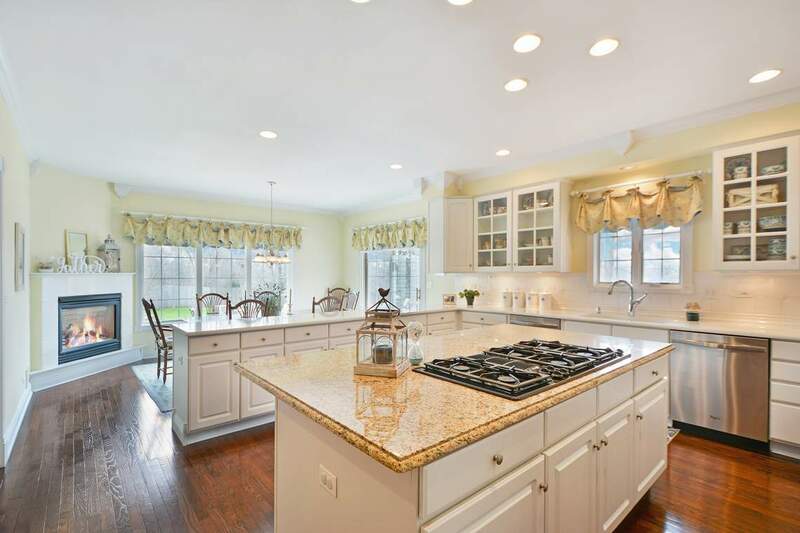 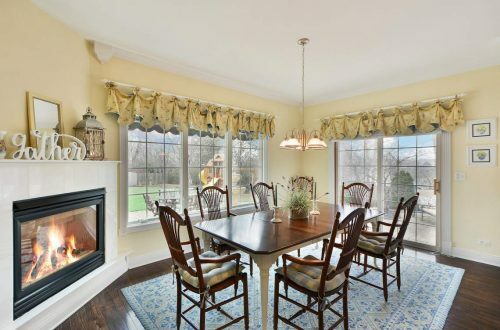 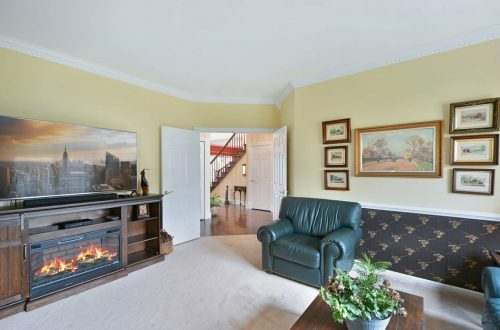 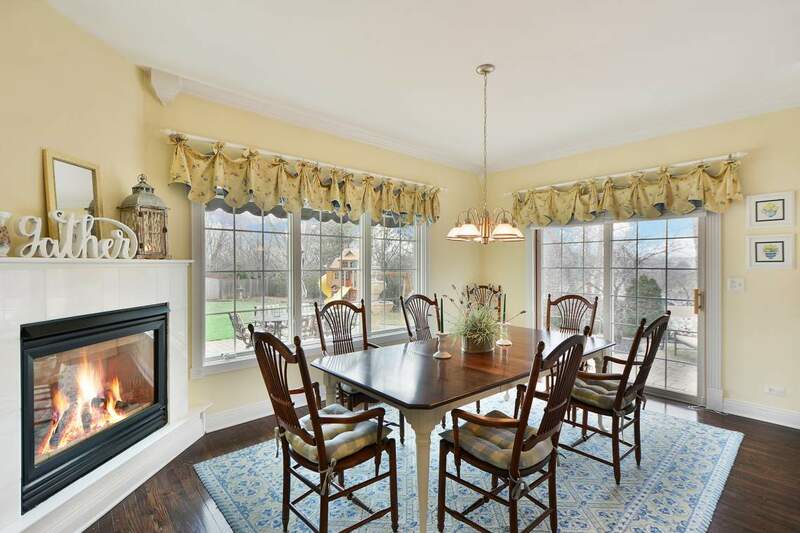 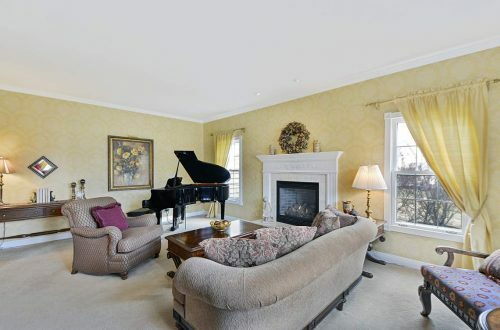 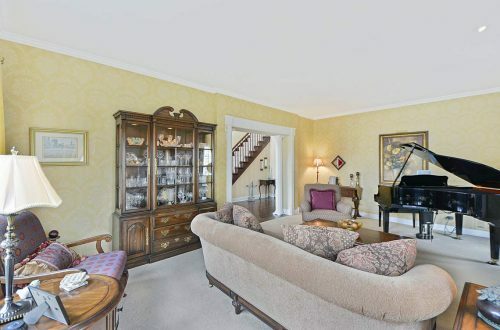 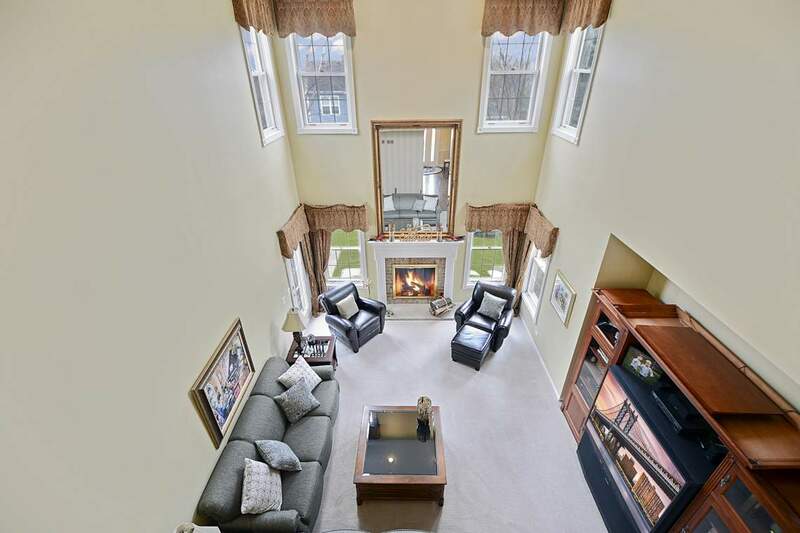 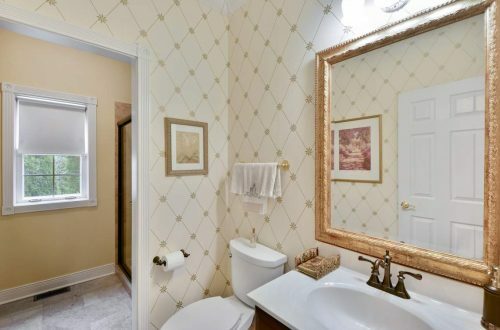 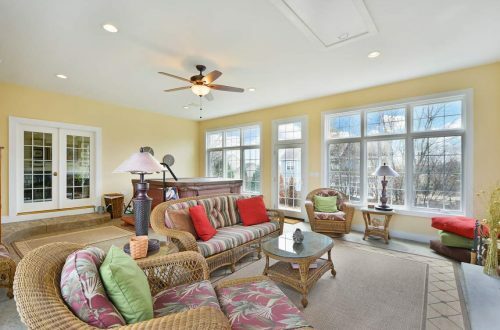 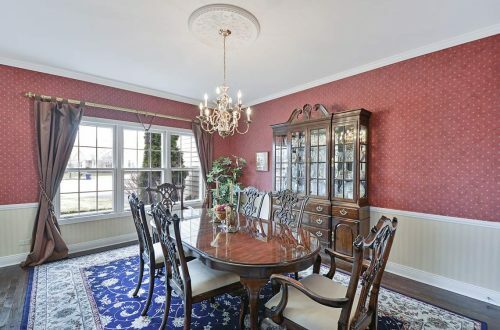 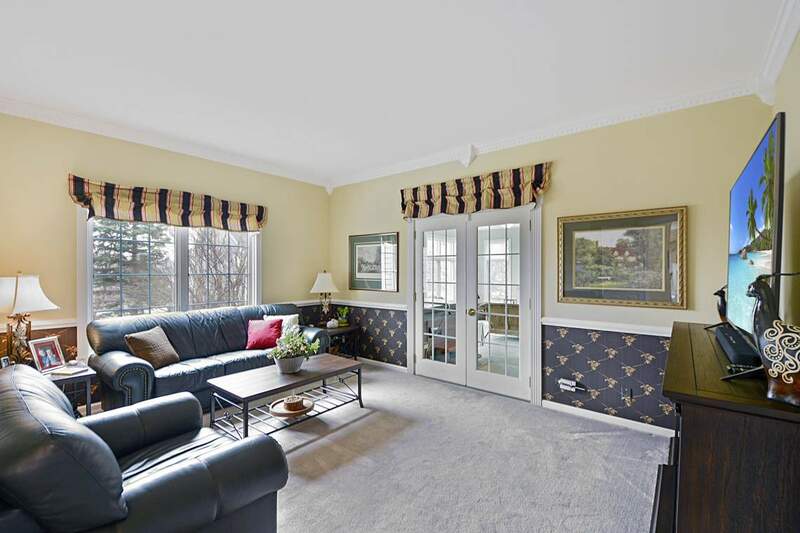 Beautiful & expansive home in a private cul-de-sac location with Lake Zurich schools. Dramatic property with incredible finishes & a functional elegance that is unmatched. 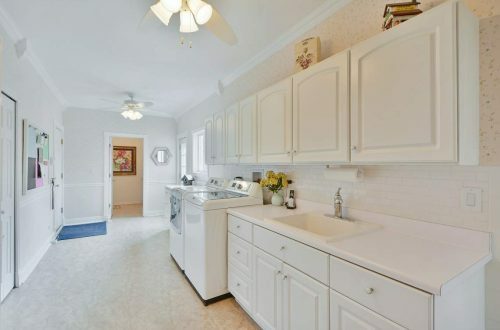 Home features a classic yet comfortable layout that’s ideal for every lifestyle. 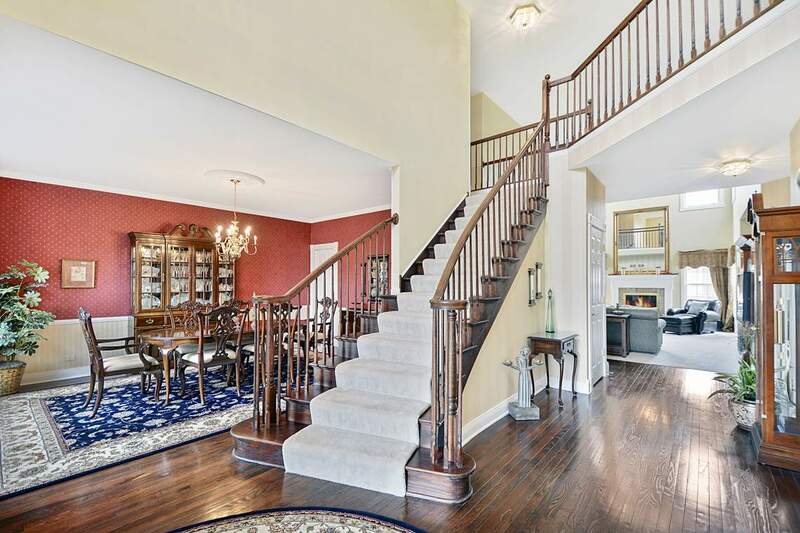 Enter a dramatic 2-story foyer, custom moldings, rich hardwood floors, formal living room with fireplace, oversized dining room, study with French doors & huge laundry room! 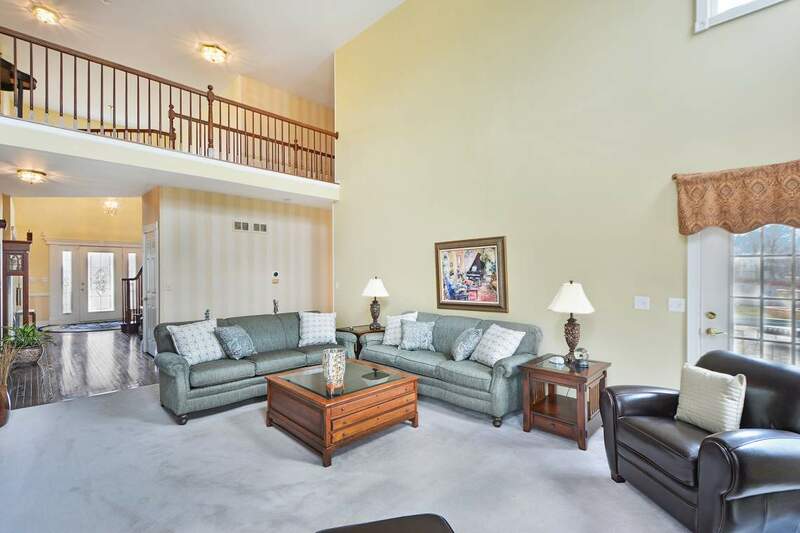 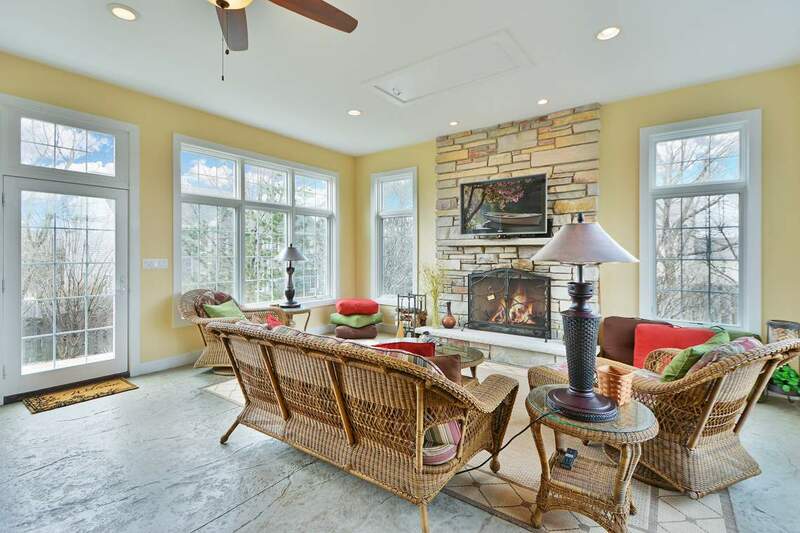 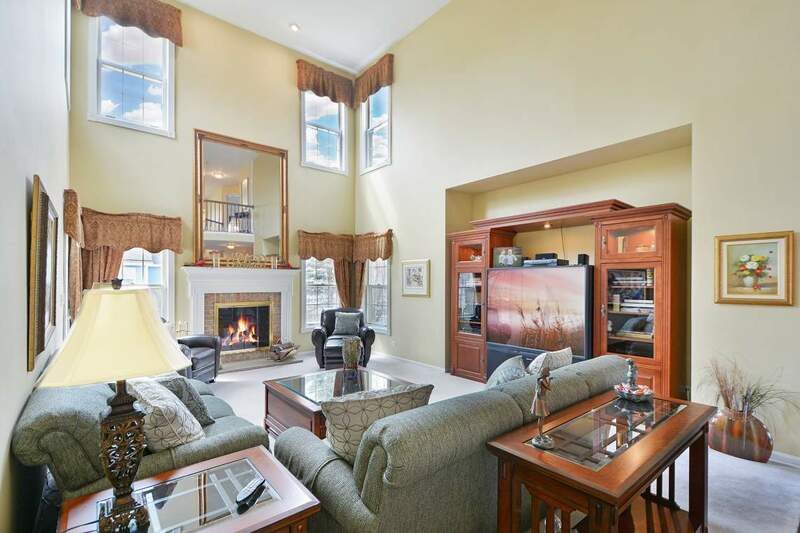 Relax in your family room with volume ceilings & fireplace or enjoy the sunroom with hot tub & fireplace. 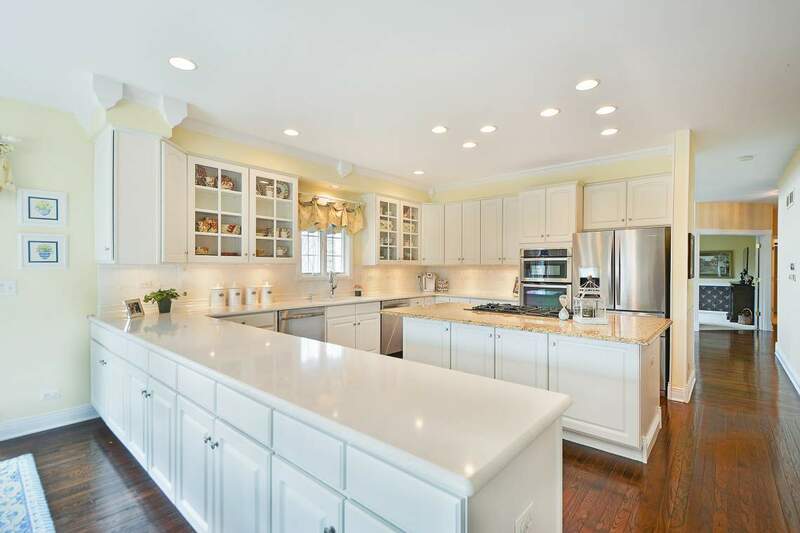 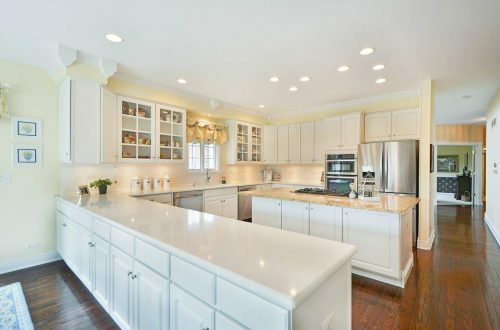 Dreamy kitchen with granite counters, ENORMOUS entertainer’s island with cook-top & breakfast bar, SS appliances, ample cabinet space, under cabinet light & an eating area with fireplace & access to patio. 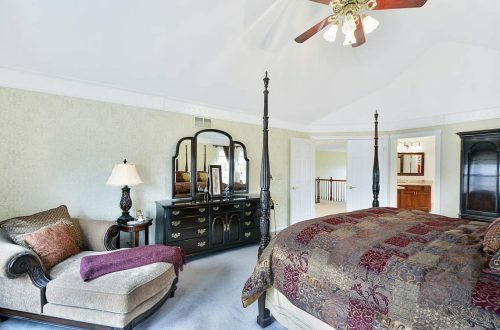 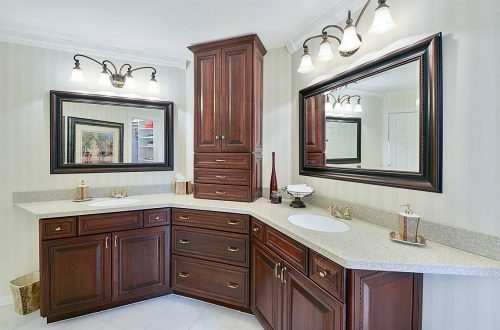 Master bed has vaulted ceiling, WIC & master bath with dual sinks, jet tub & separate shower. 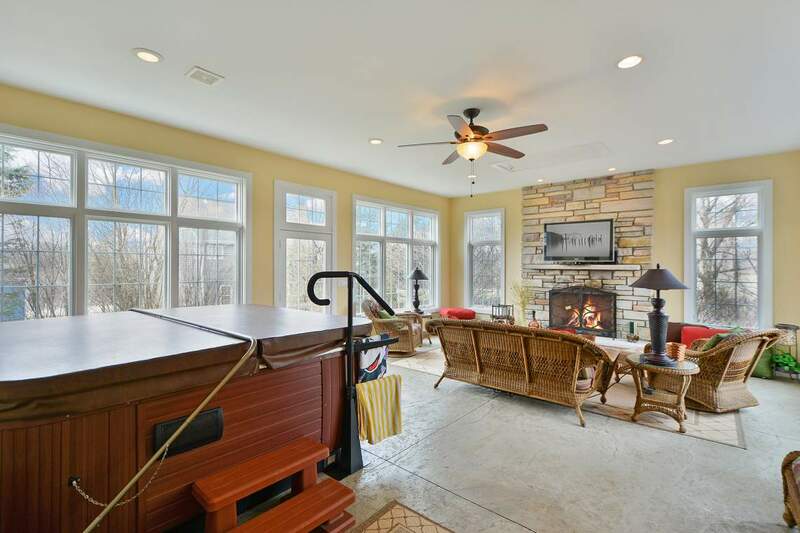 Full, finished basement has a rec room, wet bar, home theater, playroom, exercise room, bonus room & full bath. 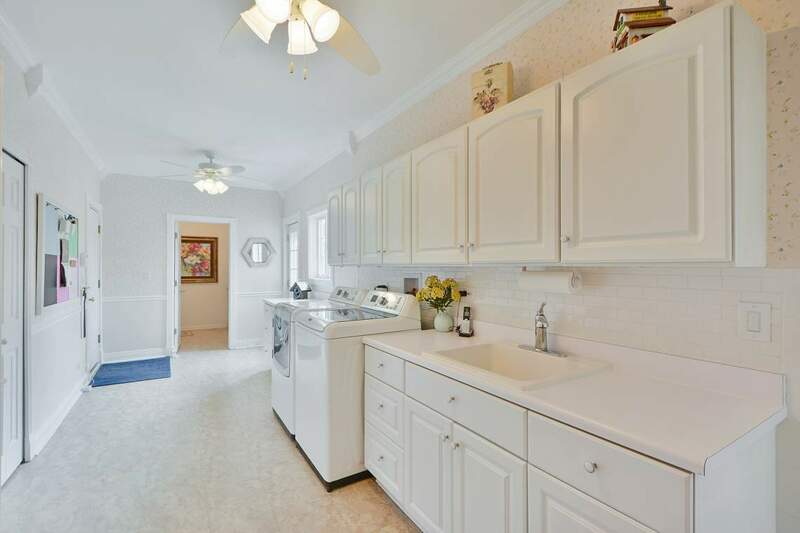 Lovely fenced- in yard with wrap-around patio & more!